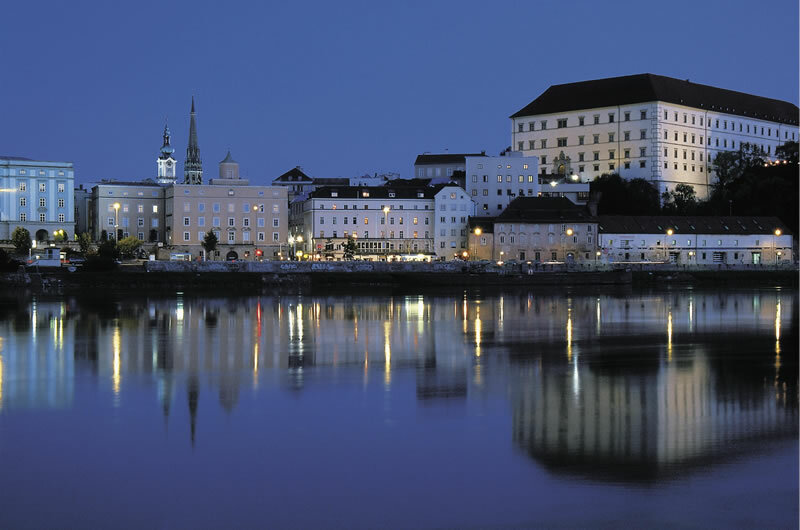 The Upper-Austrian capital of Linz is currently the 2009 “European Capital of Culture,” a prestigious title held by at least one European city every year since 1986. It shares the honor this year with Vilnius, Lithuania. Conceived by former Greek Minister for Culture Melina Mercouri, the purpose is to provide each EU country with the opportunity to select one of its cities and feature its cultural life and urban development. As successor to Liverpool, selected in 2008, Linz was awarded the title of ‘Capital of Culture’ not only because of the balance achieved between industry and art, but also because of the unparalleled transformation it has undergone in recent years – high tech businesses and innovative industries flourish, turning its economy into a powerhouse of urban trends while museums and art galleries generate interesting artistic projects. Homes and hotels have been renovated and museums enlarged, raising service standards. Everywhere the city speaks of renewal, and it is an opportunity to showcase Linz as “an extraordinary prototype of the modern European city,” future oriented and with a strong potential for sustainable growth. A wide array of events is being held throughout the year, including countless festivals and special projects. On the so-called Cultural Mile, which parallels the Danube, a new Ars Electronica Center displays the latest in interactive media art while the Lentos Art Museum draws large crowds of modern 19th and 20th century art enthusiasts. Concert performances are being held in the Brucknerhaus, and a Bruckner Festival is scheduled for this summer. The rebuilding of Linz’s Castle will hold an exhibition on Hitler’s unrealized plans to make the city the “Cultural Capital of the Führer,” and the new Science Park constructed at Johannes-Kepler University will be opened to the public.